Saudi Arabia‘s public prosecutor has charged a prominent economist, who once criticised a government plan to privatise the kingdom’s oil company Aramco, with treason, local media and activists say. Accusations against the man, who was not identified, include joining the banned Muslim Brotherhood group, communicating with neighbouring Qatar, as well as inciting protests and unrest in the kingdom. “They meant Essam al-Zamil,” Yahya Assiri, the head of ALQST and a close friend of al-Zamil, told Al Jazeera. Al-Zamil has been detained since September 2017 along with dozens of intellectuals and clerics in a government crackdown on potential opponents of Crown Prince Mohammed bin Salman, whose ambitious economic reform programme centered on selling up to five percent of the state-owned Aramco, Reuters reported. In a series of social media posts before his arrest, al-Zamil said the $2 trillion valuation for Aramco suggested by Mohammed bin Salman would require the authorities to include the company’s oil reserves in the sale. The charges against al-Zamil, according to Saudi Arabia’s leading daily Okaz, include giving foreign diplomats “information and analysis about the kingdom” without informing the authorities or obtaining permission. The charge of communicating with “an element of the Qatari regime” comes amid an ongoing diplomatic crisis in the region. In June last year, Saudi Arabia, the United Arab Emirates, Bahrain and Egypt severed diplomatic and trade ties with Qatar, accusing it of harbouring “terrorism” – an allegation Doha strongly denies. 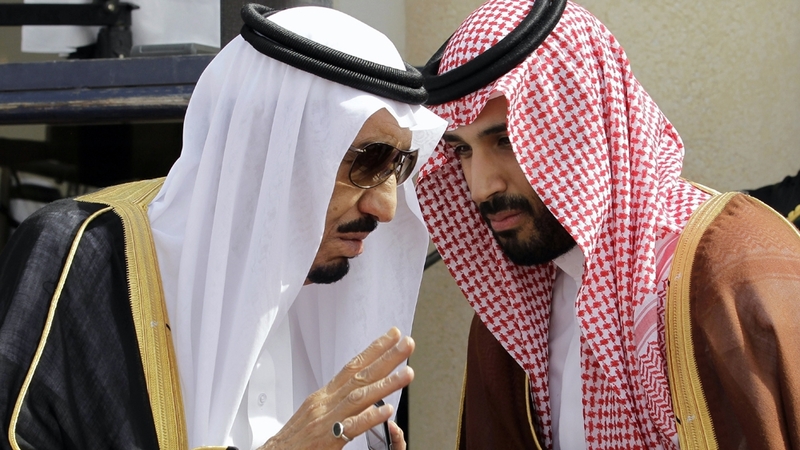 The move comes as Mohammed bin Salman has been seeking to project his government as a reformist. In recent months, authorities arrested more than a dozen women’s rights activists. Most campaigned for the right to drive and an end to the kingdom’s male guardianship system, which requires women to obtain the consent of a male relative for major decisions. Earlier this year Mohammed bin Salman ended a decades-long ban on women driving and allowed women to attend concerts and football matches. Rights groups have welcomed some of the decisions but called for more comprehensive changes to the kingdom’s “guardianship” system”, which Human Rights Watch describes as the main obstacle to realising women’s rights.